Welcome to Earlyworks, a group of re-enactors who love history and aim to find out how life was lived through experimentation, reconstruction and living history. Between us we have years of experience in the field of living history, but we're the first to admit that there is plenty yet to learn. 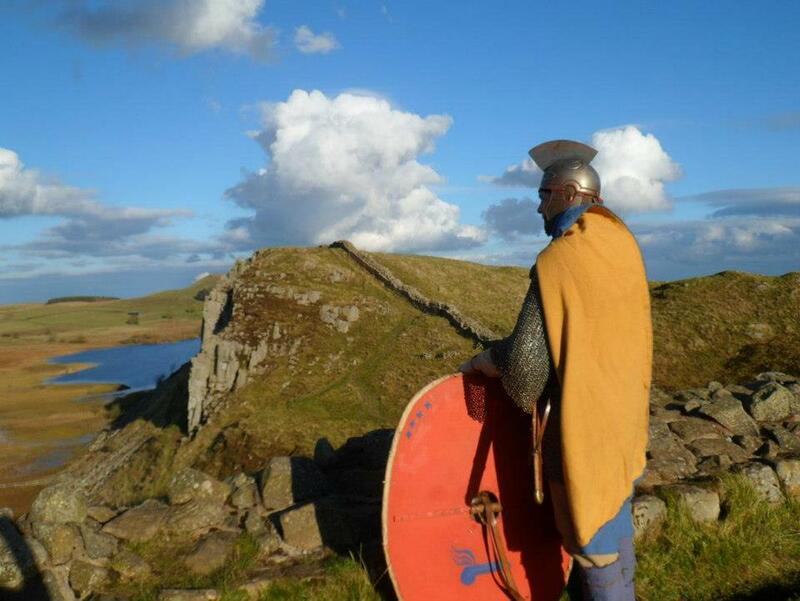 We have the kit and the clothing to portray people from a number of historical periods from Pre-history up to 1066. 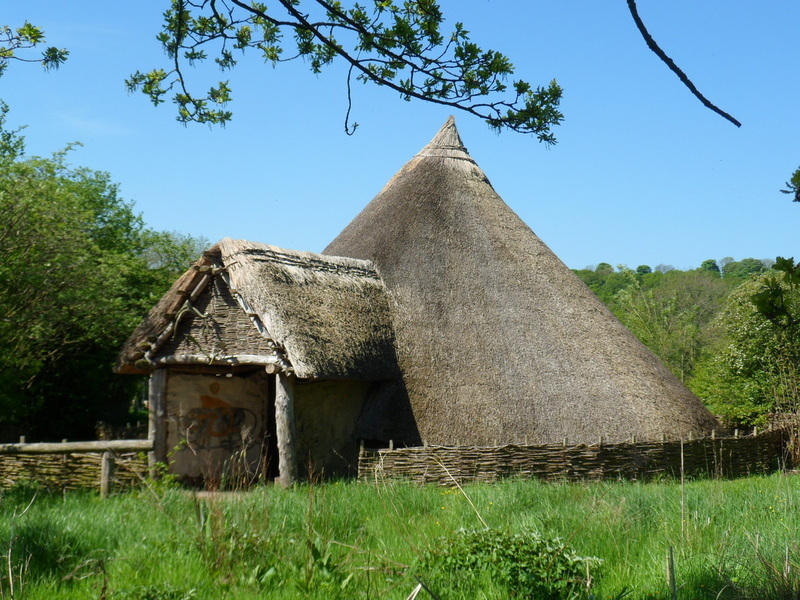 The Bronze and Iron Ages, as well as the early Roman, late Roman and Anglo-Saxon era are just some of the historical areas we work with. The development and interaction of these cultures have made the British people what they are today. We believe that to discover how life was lived in times past, you have to at least attempt to recreate aspects of that lifestyle. On the following pages you will find projects that we've completed, from cooking fish in clay to the worship of Mithras, mastering Roman board games and carving an altar from sandstone. Earlyworks is a group of friends living in northern England; Gary Shaw, Alex Shaw, John Bee, Jamie McLean, John Elliott and Paul Elliott.